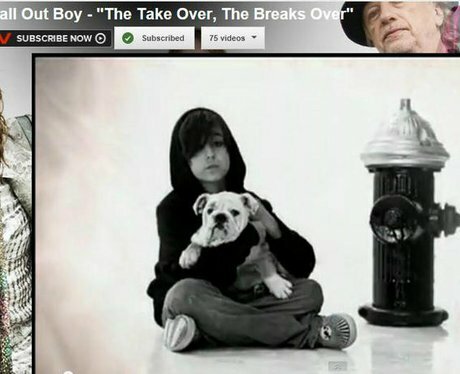 Alex Wolff made an appearance in Fall Out Boy's 'The Take Over, The Break's Over' back in 2007. 13. Alex Wolff made an appearance in Fall Out Boy's 'The Take Over, The Break's Over' back in 2007. Alex appeared in the music video for Fall Out Boy's 2007 song, "The Take Over, the Breaks Over." He was only 10 years old at the time!